With a 10+ year maximum life battery and advanced circuit design, the wireless door/window sensor provides effective security that’s easy to set up. Two-axis sensing and wireless technology make installation simple, even in tight spaces. 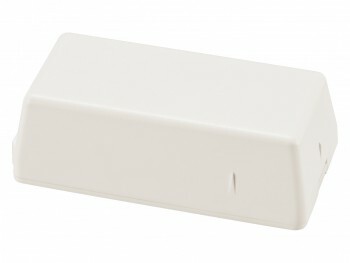 The door/window sensor also features an optimized internal antenna design to increase range performance. 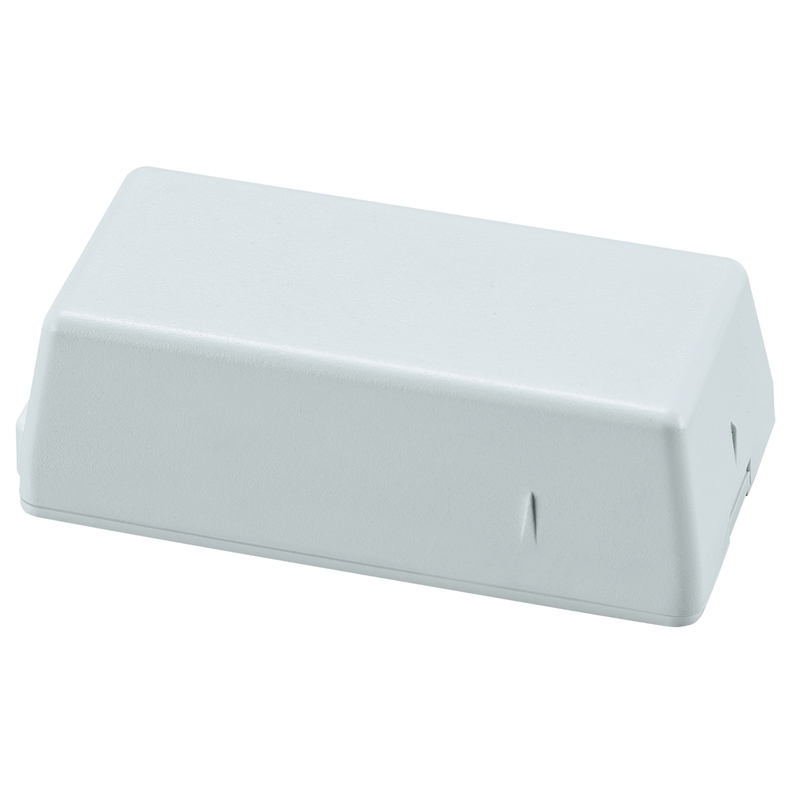 Designed to monitor doors, windows, cabinets or virtually anything that opens, these sensors are compatible with new and existing Interlogix systems.